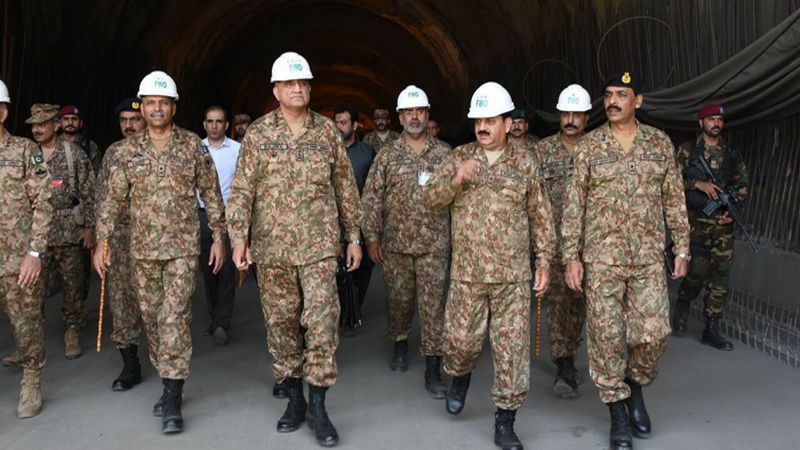 General Qamar Javed Bajwa, Chief of Army Staff (COAS) visited under construction Zalam Kot Twin Tube Tunnel on Swat Expressway near Chakdara. 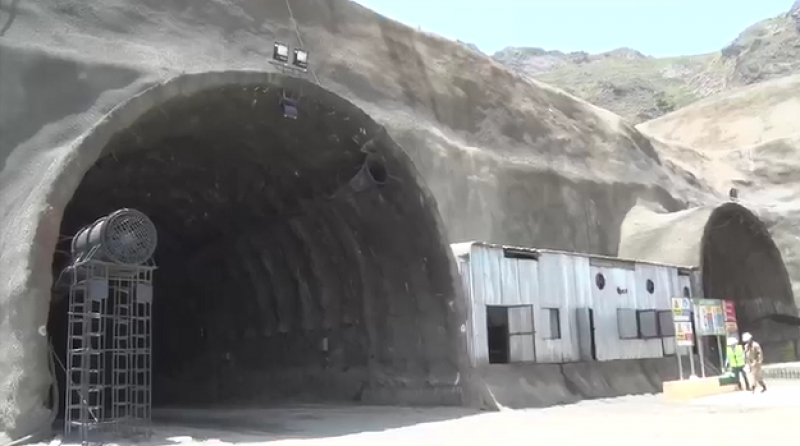 The 1300 meters long twin tube tunnel is part of Swat Expressway Project, which will be completed by December 2018. 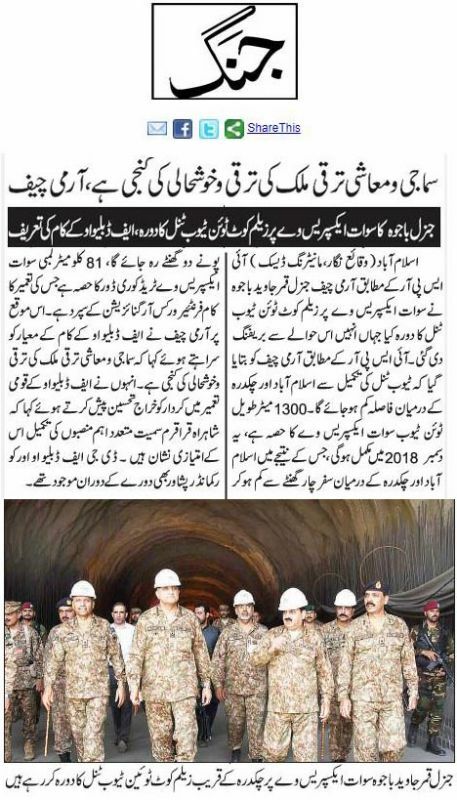 The tunnel will reduce the travel time between Islamabad-Chakdara from 4 hours to 1 hour and 45 minutes. 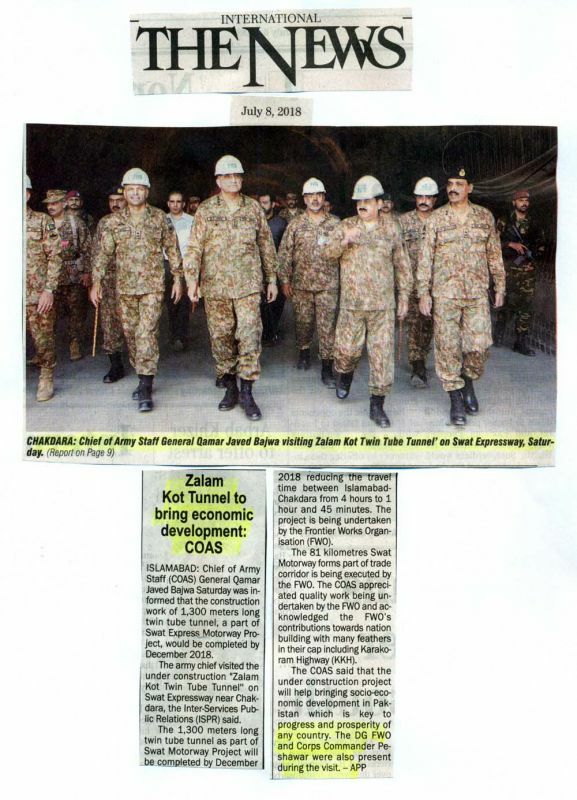 The 81 Km long Swat Expressway forms part of trade corridor being executed by FWO. 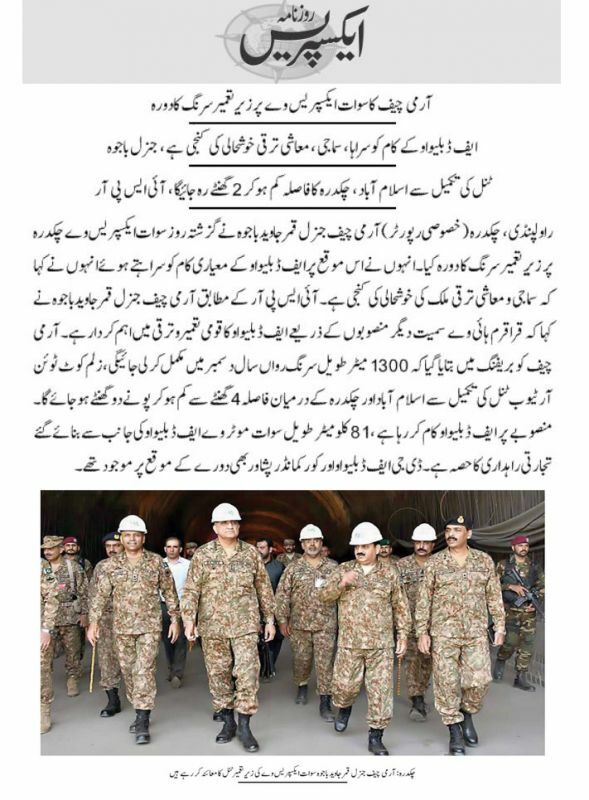 COAS appreciated quality work being under taken by FWO. He appreciated and acknowledged FWO’s contributions towards nation building with many feathers in their cap including KKH. 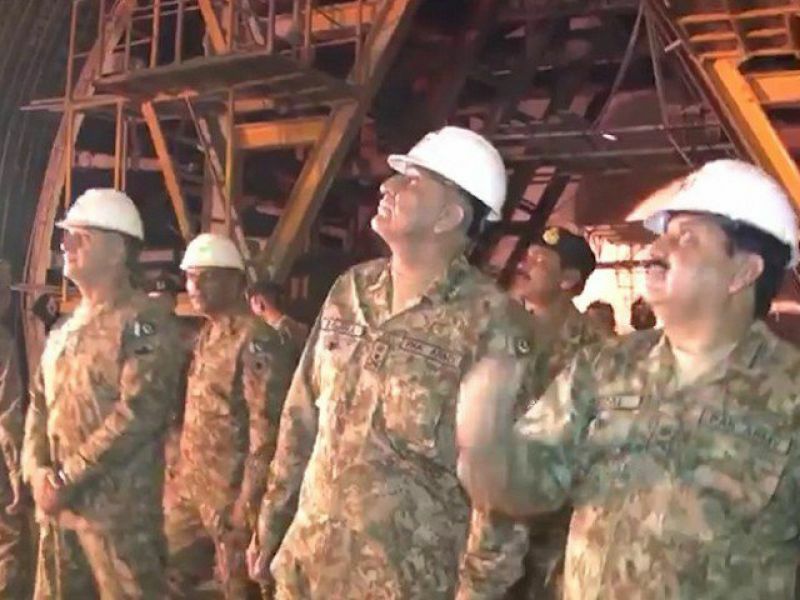 COAS said that the under construction project will help bringing socio-economic development in Pakistan which is key to progress and prosperity of any country. 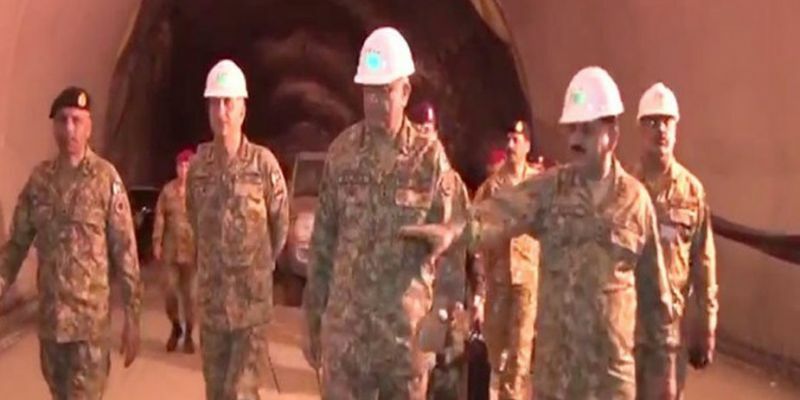 DG FWO and Corps Commander Peshawar were also present during the visit.